Retained by the Project Director of Silverstone Heritage Limited, Petersham Group were brought in at short notice to prepare a Key Assumptions & Indicative Financial Outcomes document as part of a preliminary Round II Heritage Lottery Fund (HLF) bid. This was followed up by more detailed business planning inputs, an economic impact assessment and the preparation of a comprehensive financial model to support the full Stage II bid, which was submitted in October 2016. In December 2016 the HLF confirmed the full £9.1m grant. Silverstone Trailer cut v5 (1) from Katie Tyler on Vimeo. 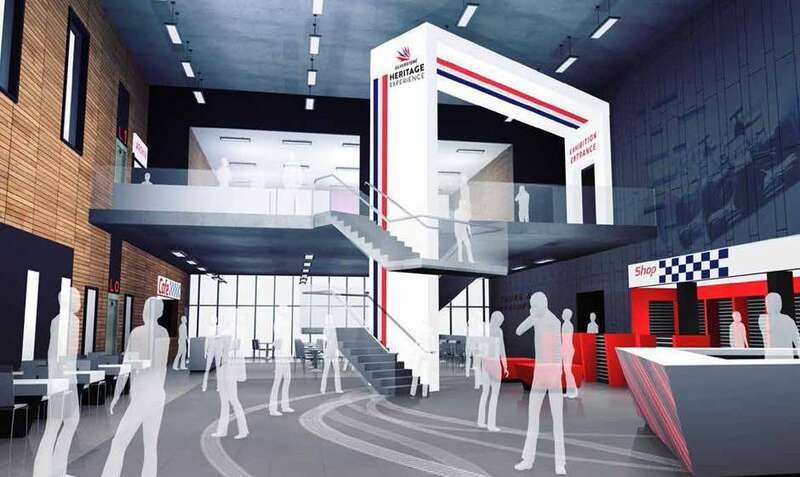 In 2013 the British Racing Drivers’ Club was successful in its Round I funding application to the HLF to help develop a 6,181m2 motor racing heritage attraction at Silverstone in Northamptonshire – home of the British Formula 1 Grand Prix and many other iconic motor sport events. That resulted in a grant of £446k towards the development of their Round II bid for a £9.1m grant towards the £20m+ Silverstone Heritage Experience project. The project vision is to bring the extensive heritage of Silverstone and British motor racing to life through the creation of an exciting visitor experience, accessible archive housing the BRDC collection and a series of heritage tours stopping off at iconic sites around the circuit. 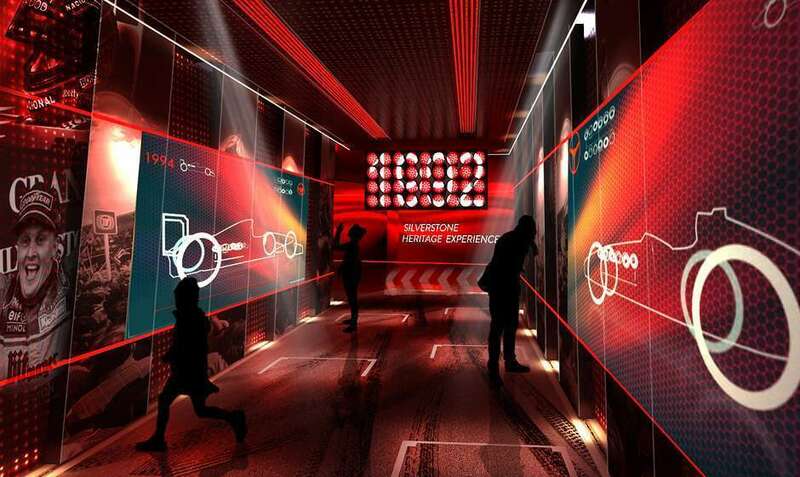 The Silverstone Heritage Experience will house a series of interactive exhibitions and displays within the only remaining World War II hangar on the site. 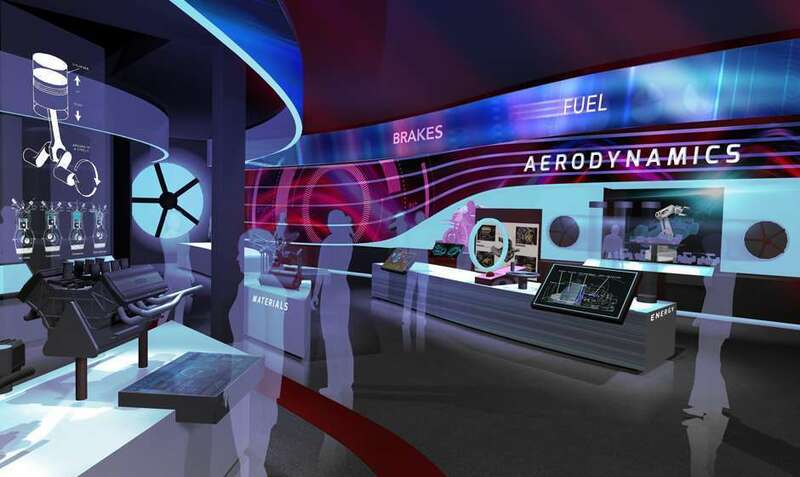 The hangar will be extensively refurbished, re-clad and extended to create a fantastic, authentic backdrop where visitors will follow a route through the exhibition that traces the outline of the circuit. It will not just be a museum about cars, but an exciting visitor journey that uses the latest technology to tell compelling stories of the people that have been part of the site’s history and those who have played an important role in the history of British motor racing. The new facility, which is scheduled to open in early 2019, will also feature a welcome area, shop, café, education rooms and circuit viewing gallery. In addition to the main indoor Experience there will be bus-based guided and non-guided walking tour options so that visitors can also see key parts of the Silverstone racetrack and associated facilities. Further details of this project and our involvement in it can be seen on our blog page – at Silverstone Heritage Experience launched under Recent Posts.